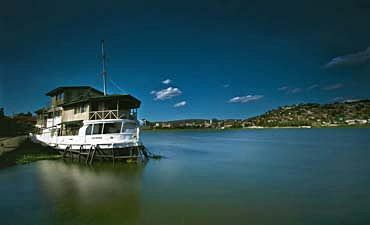 Are You Planning A Lake Victoria Trip To Mwanza In Tanzania? Scroll Down..
With a total population of over three million people, Mwanza is the second largest town in Tanzania and the center of economic activity in the lake region. Situated on the south shorelines of Lake Victoria, this charming town offers a soothing place for your lake vacation in northern Tanzania with AfricanMecca where you simply relax while enjoying cool breezes, moderate year-round temperatures and scenic vistas of the lake, including Bismarck Rock, a natural granite formation of large, perfectly balanced rocks that have been eroded over thousands of years. Small scale agriculture plays an important role in the local economy, with more than 85% of the residents working in the industry, and fishing is the second largest economic support to the town. Mwanza is also an important center of transportation in the region, serving as a primary hub for bus routes and ferries to Bukoba and the island of Ukerewe. For your rural safari in Africa, Mwanza is conveniently located near the Lake Victoria islands of Ukerewe, Ukara and Rubondo, and the town is only 2 hours from Serengeti - Ndabaka Gate. The combination of natural and cultural resources near the town means that your lake trip to Mwanza will be one of the best ways to experience the diversity of East Africa. 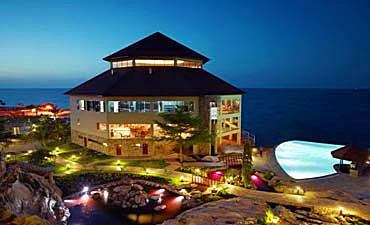 Three budget-friendly, hotel-style accommodations are available for your lake tour of Mwanza -- Hotel Tilapia, Ryan's Bay Hotel and Malaika Beach Resort. All offer adequate service, meals and amenities. The Bujora Cultural Center and Halwego Handebezyo Museum in Ukerewe Island should be included in your ethnic tour of Mwanza. 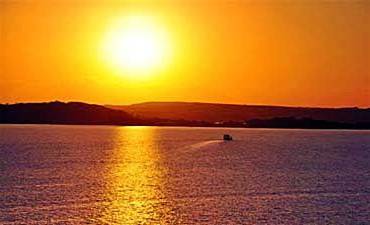 Sunset boat cruise and fishing excursions are available via your trip planner. Your safari planning for Mwanza should consider the time of year that you strategize to visit. Two factors that change over the course of the year are the number of tourists and the weather conditions. When visiting Mwanza by Lake Victoria, we recommend experiencing some of the surrounding Lake Victoria - Mwanza attractions and cultural activities after your Northern Tanzania safari to Tarangire, Lake Manyara, Ngorongoro Crater and Serengeti (wildebeest migration). 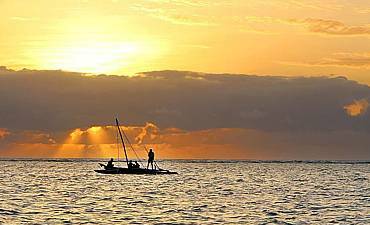 ARE YOU PLANNING AN AFRICAN TRIP TO MWANZA IN TANZANIA? HAVE YOU VISITED MWANZA FOR AN AFRICA SAFARI IN TANZANIA?